Decorating for the holidays doesn't always have to be done at home. 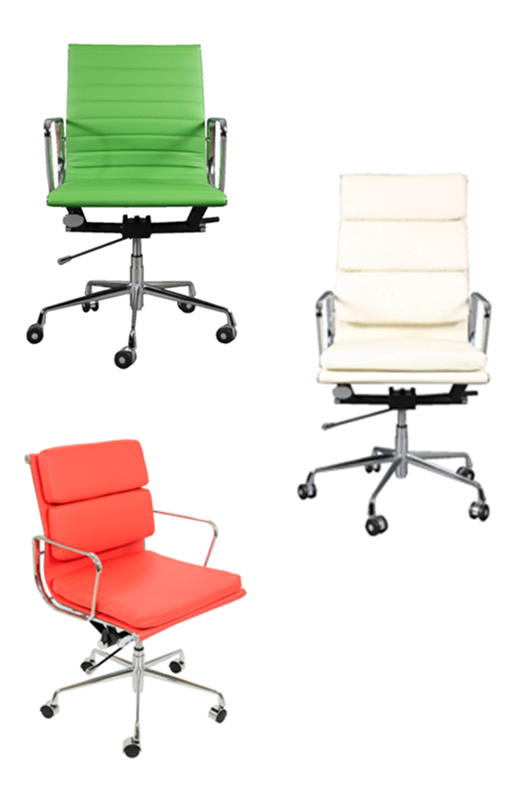 Why not jazz up your office with some comfortable and colourful office chairs? Finding the perfect chair can be difficult sometimes and most places I visit have a small selection. I always enjoy browsing through Lakeland Furniture because they have a great variety and their colours are always super punchy! Don't be afraid if you think these chairs are too festive, a colourful chair all year round is the perfect way to keep you smiling throughout the work day! A little bit of colour might be all your office needs for a little sprucing up!